David M. Butterfield ’07 figured that yesterday’s trip to the Coop would be the least expensive of his college career—after all, he wasn’t purchasing any coursepacks. The required textbook for Chemistry 17, “Principles of Organic Chemistry,” costs $117 at the Coop, not including the book’s solution manual. That’s another $51.50. High textbook prices have become a staple of college life, but Harvard students are looking for alternatives. The recently-launched www.crimsonreading.com allows students to compare book prices offered by a variety of sources. Crimsonstuff.com allows students to sell and buy books from other Harvard students. The website, created by Maya E. Frommer ’07 and Kevin M. Bombino ’08 two years ago, has 1,599 items listed and has sold 122 items so far this semester. For Portia K. Botchway ’10, the website has been a breath of fresh air. Charles J. Redlick ’09 has taken five trips to the Coop, and he says they might not be his last. Recommended books aren’t always just a recommendation. In the eyes of some students, they’re just as necessary as required reading, driving up their lengthy bills. The Coop’s used books may not provide the savings penny pinchers are seeking. A new coursepack for Literature and Arts C-42, “Constructing the Samurai,” costs $113, but the used version is a whopping $85. 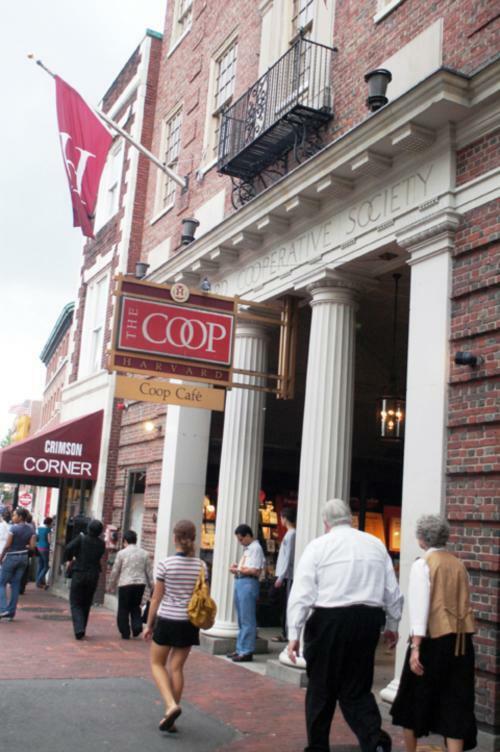 “The only physical store for books is the Coop,” said Redlick. Kurt Mahnke, the Coop’s assistant manager of the textbook department, declined to comment.